PONTYPOOL, South Wales, 15th July 2016 – Pontypool RFC is pleased to announce the signing of scrum-half, Dan Brooks, for the 2016/17 SSE SWALEC Championship campaign. 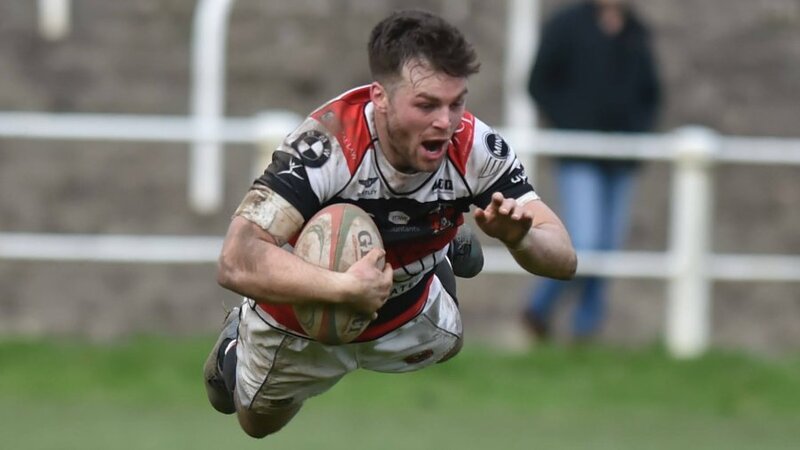 The 21-year-old made six appearances for Pooler during the latter stages of last season whilst on permit from Principality Premiership outfit, Llandovery RFC, and will compete for the number 9 jersey with Aaron Quick and Rhys Dyer. 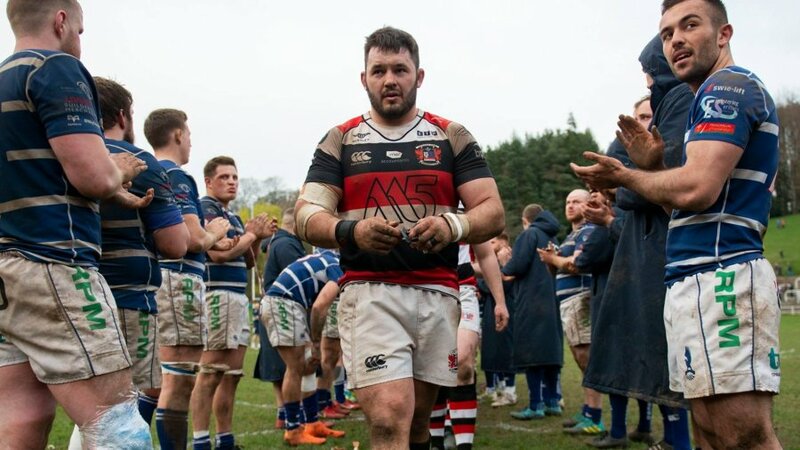 “We are delighted to have secured the services of Dan on a permanent basis for next season,” said Pontypool RFC head coach, Leighton Jones. “Dan made an immediate impact on the team at a time when we faced quite a severe personnel shortage due to injury at a crucial point of our season and we felt it was essential that he stayed with us on our journey into the future. 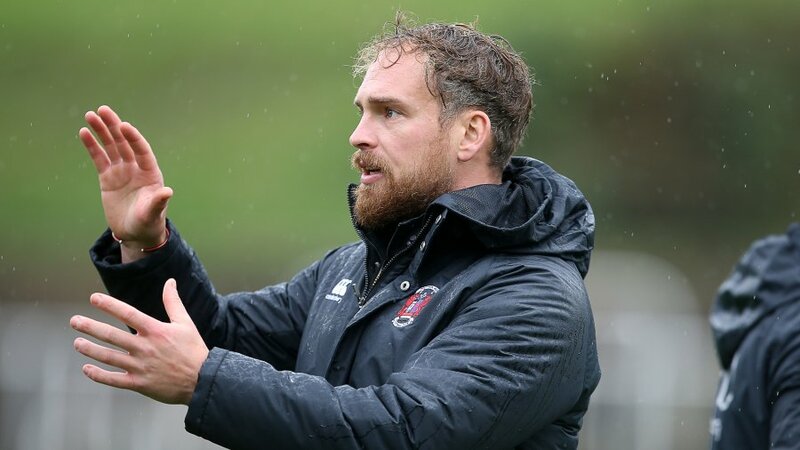 The depth in quality referred to by Jones, together with the strong team spirit within the club, were leading factors in what steered Brooks to making Pooler his new rugby home. On joining the club, he said: “I am extremely pleased to have signed for Pooler on a permanent basis for the coming season. “From the short experiences I enjoyed last season and pre-season thus far, it is evident that there is a hard working ethos across the team and staff and it is something I am looking forward continuing to being a part of. “I am relishing the opportunity to help the team try to achieve its objective of winning the Championship title and I fully embrace the challenges that we will encounter in what is a massively competitive league.